Love a bar with coupe glasses! Almost every road trip we take involves a stop in Portsmouth, New Hampshire to break up our drive south or to stop for dinner on our way home. We have our favorites that we frequent, Flatbread for their brick oven pizzas and endless supply of coloring paper and crayons or Friendly Toast for the kitschy wall decor and all day breakfast menu. But a new spot opened a few weeks ago that has jumped to the top of our list, and not just because of their amazing cocktail menu. Brgr Bar sits on a sunny corner in the Marriott Residence Inn in the new Portwalk Place neighborhood development. It's a simple concept, unique salads and sides (definitely order the Buffalo brussels sprouts) to accompany your burger of infinite combinations. Pick one of their readymade combos like a tuna burger with Asian peanut slaw and sriracha aioli or a beef (from our very own Maine farms) patty with poutine (don't ask, just order it). You can also build your own, as vegetarian or as carnivorous as you like. Milkshakes at Brgr Bar come in super kid friendly flavors like Nutella with marshmallows and graham crackers or super adult friendly flavors like almond and coconut with dark rum. I volunteered to do the drive home and was very happy with my house made blood orange soda. Next time I'll be sure to not pick the short straw so I can order the soda with vodka or something from their creative cocktail menu. Whether you need to work off your burger or you need to waste some time while you wait for a table (give them your cell phone and they'll call you) be sure to stop into the brilliant toy shop, Diversions on Congress Street. 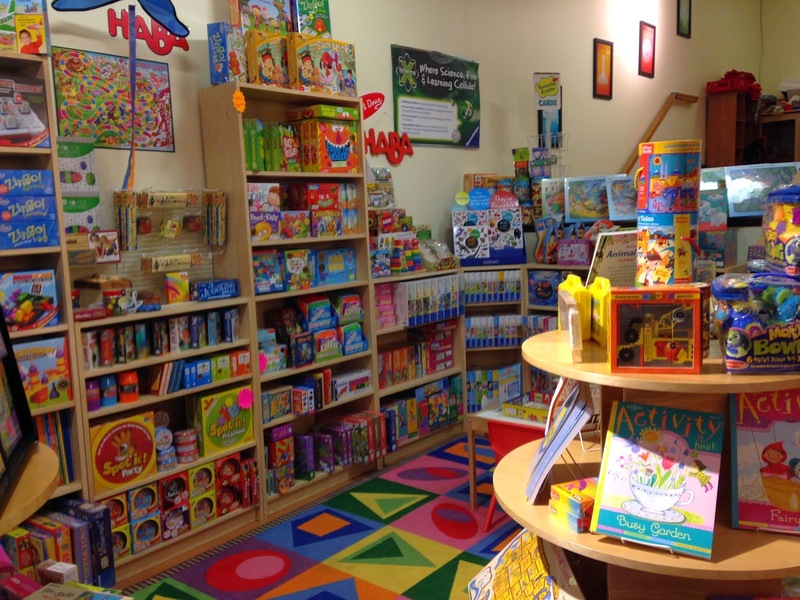 They have every puzzle, board game, card game, or role playing game that you (or your kiddos) could ever want. There are some great European toy companies represented as well and we found the original German version of our favorite game, Scotland Yard. We stocked up on some fun little travel games to take us through the summer and there's an entire wall filled with easily packable card games or dice games perfect for car or plane trips. Diversions has every subject of Table Topics cards and I couldn't resist buying the travel version of the travel topics cards. Little C&G and I questioned each other at dinner over which language we'd like to be fluent (me, French, him, German so he can play for Bayern Munich) and I think we'll get a lot of milage out of the cards on our upcoming adventures. There's nothing like a good bookshop and River Run Bookstore is a great find, tucked down Fleet Street off Congress. 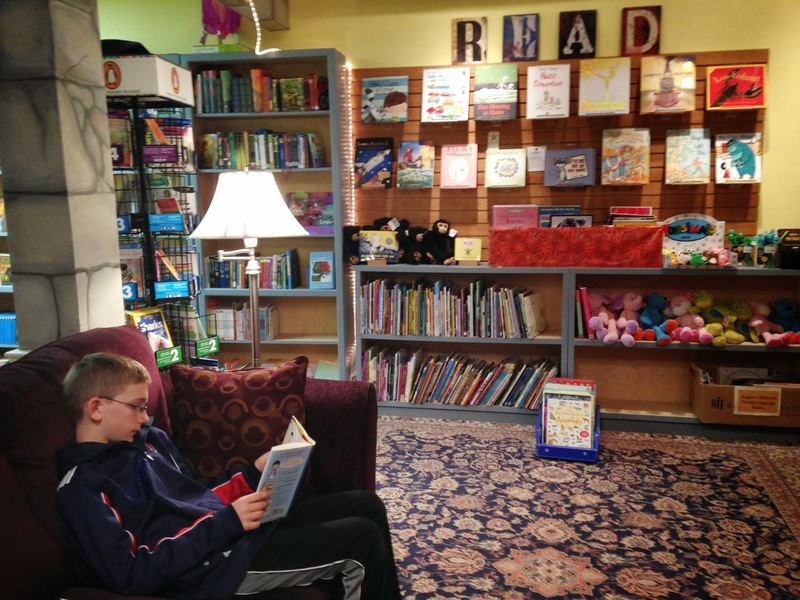 It's filled with new and used books and has a nice children's corner where Big C&G promptly plopped himself down with some newly discovered tween fiction. One set of shelves has enough Mad Libs to keep you going until the start of school in September. 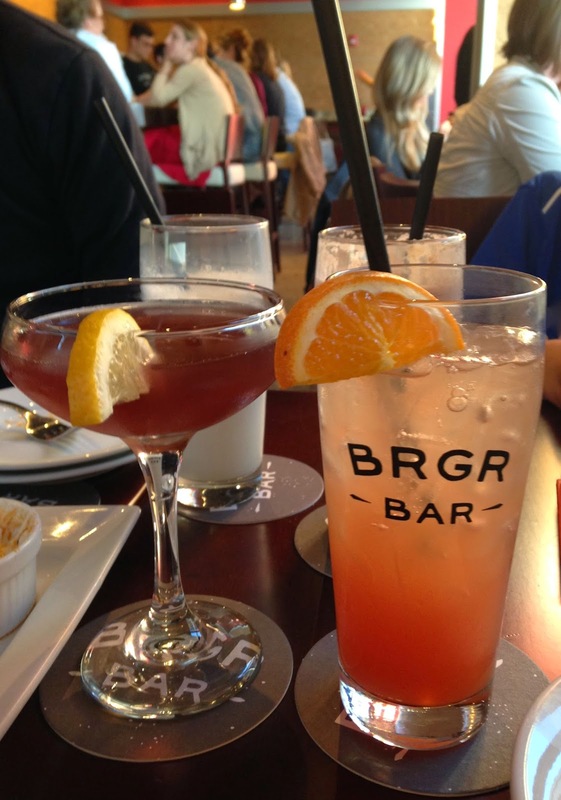 Or at least to occupy the kiddos while you work your way through the cocktail list at Brgr Bar. Cheers!